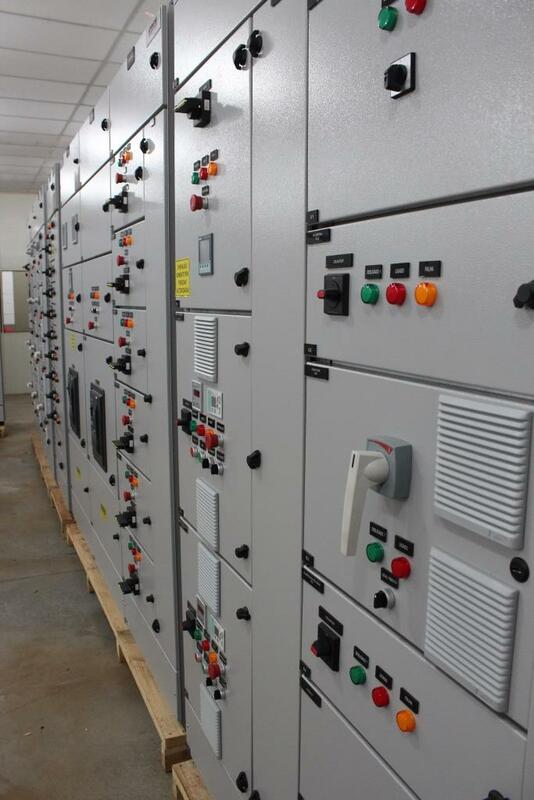 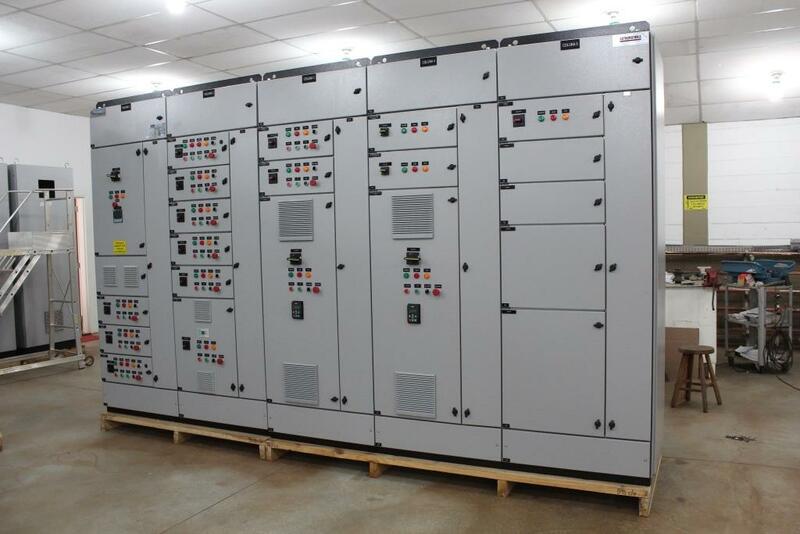 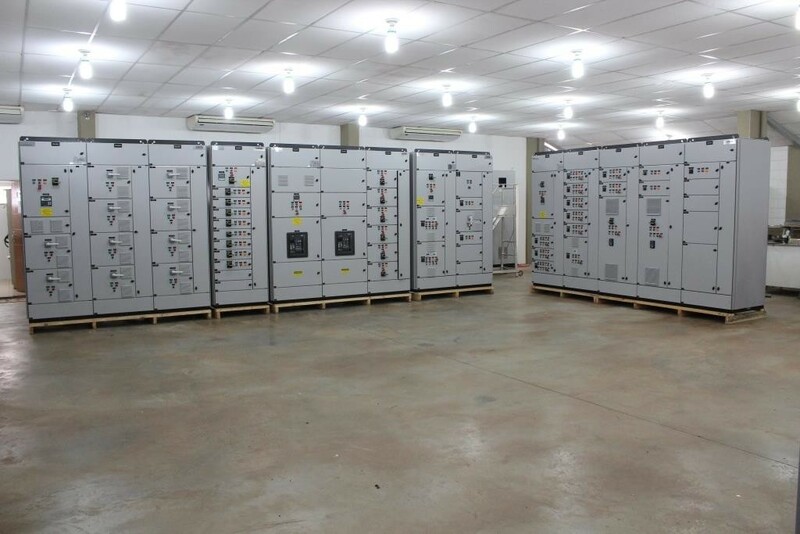 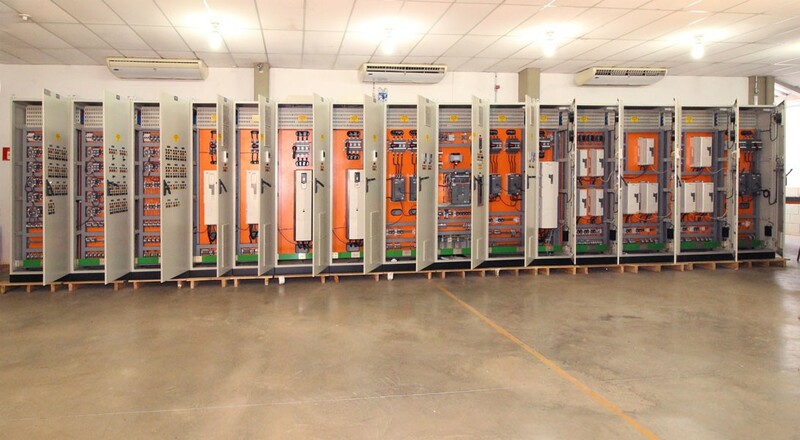 Authomathika has been working as an automation and panel manufacturer since 1999 in Sertãozinho - SP, Brazil, where it has an infrastructure and a team of qualified and trained professionals to develop, design and assemble the most complete range of low and medium voltage electrical panels and also panels of automation. 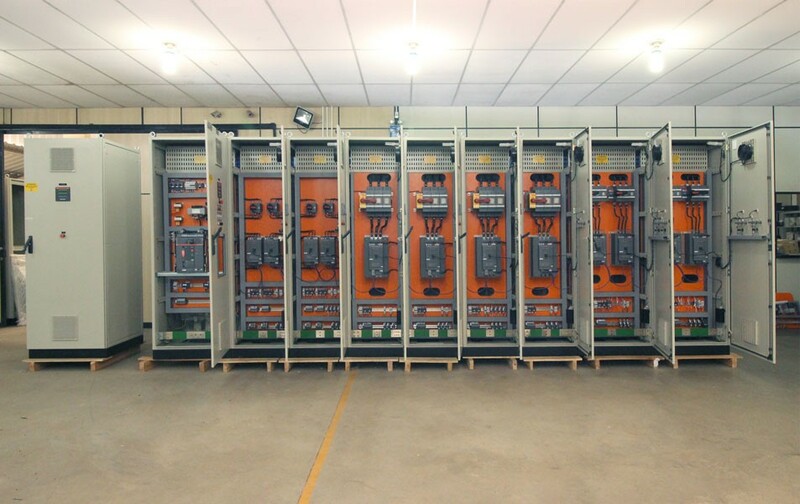 Authomathika has an engineering dedicated to attending to order, giving the customers the complete tranquility in the design of the products acquired. 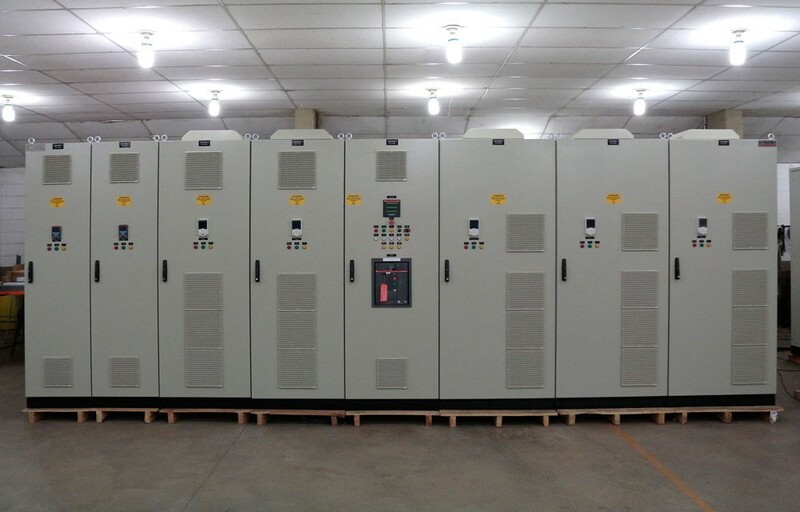 As a specialized assembler, it ensures total reliability in the most diverse and complex electrical and automation panels for the most diverse applications. 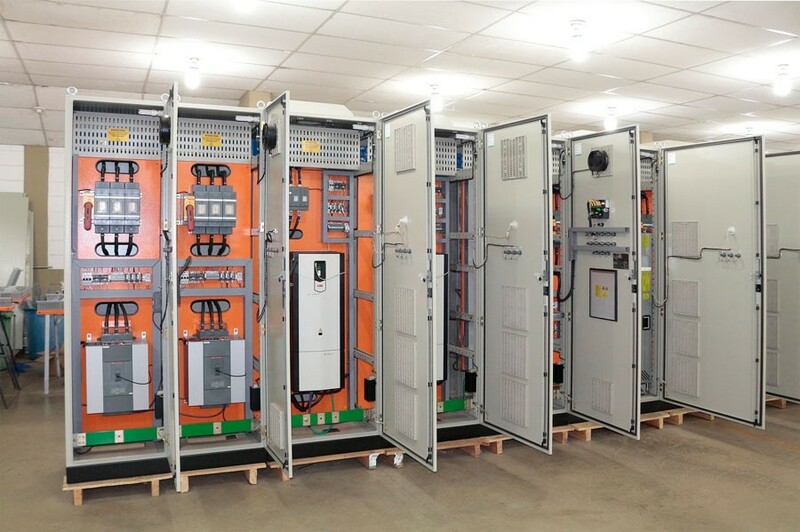 Always looking for innovation, Authomathika looks for the best brands of suppliers of the market to offer the best option for its customers.